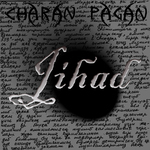 Sign up for Broadjam today to follow Charan Pagan, and be notified when they upload new stuff or update their news! 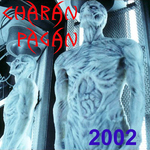 2002 release that is Charan Pagan's heaviest work to date. 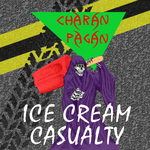 Six tracks on the CD feature some dark, demonic riffs and a couple of lighter songs. 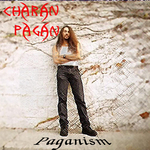 Charan Pagan's first major recording project- released in 1995. 20 tracks of wild diversity and solid musicianship. This exploration of music covers all bases!